A really GREAT Yorkshire Show! Food & Drink Expo 2016 – The Round Up! 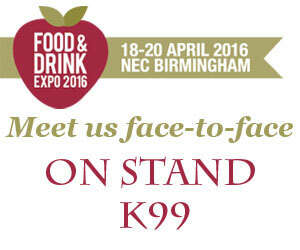 Food & Drink Expo 2016 – we’ll be there!